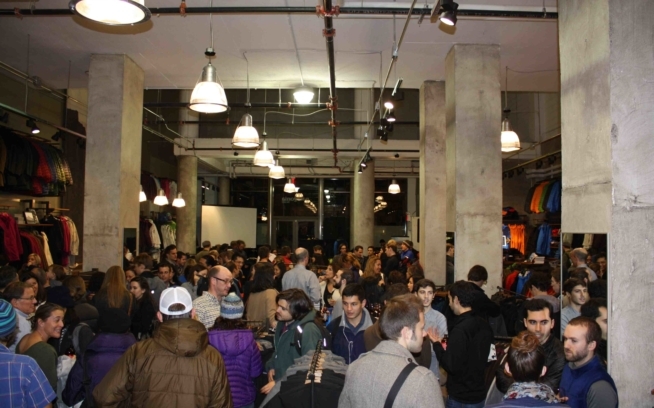 Jeff DiNunzio is the floor lead and shipper at Patagonia Bowery. He’s reported for the New York Times, Conde Nast Traveler, Esquire, GQ, Vogue, Eastern Surf Magazine, National Geographic, Koduroy.tv and ESPN.com Action Sports. Jeff carries a thick affection for ice hockey, baseball, and surfing, and hopes to eventually transition to sports management.